YouTube is absolutely an excellent resource of educational video content to use with students in class (if it’s not blocked in your school). 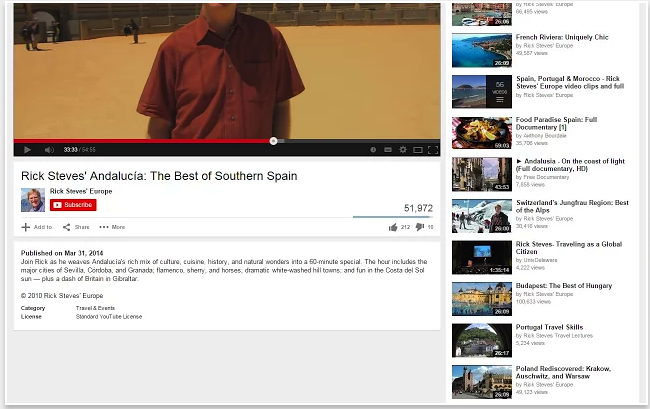 However, YouTube ’s experience can sometimes be student-unfriendly. YouTube videos are usually embedded within a distractive environment that disperses the viewers focus and divides their attention. Annoying ads, recommended videos, suggested playlists are three examples of distractive elements you would normally find on a typical YouTube page. Also, the comment section under videos can sometimes include obscene, hateful and inappropriate language that we don’t want our students to see. 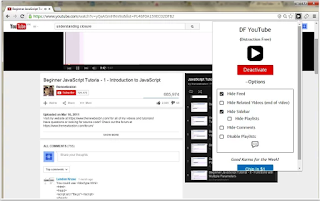 To this end, and to help you make the best of YouTube in your instruction, we are sharing with you four awesome Chrome extensions to use in class. These are plug-ins that allow you to create an enhanced educational Youtube experience for all of your students. Some of the things you can do with these extensions include: block ads displayed before and within videos, remove comments from videos, remove the grid of recommended videos, disable playlists, stop autoplay for videos loaded in background tabs and many more. 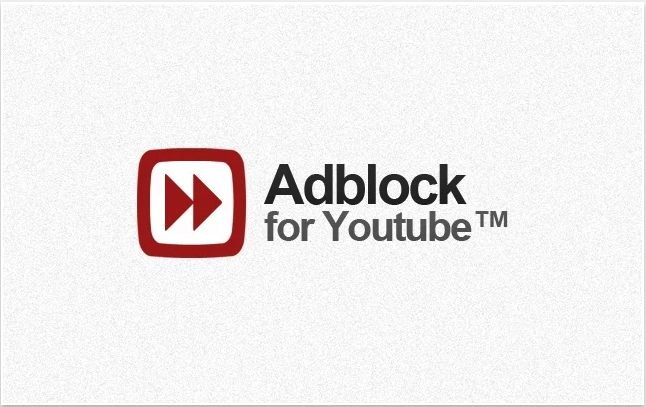 This is one of the most popular ad blocking extension in the Chrome App Store. 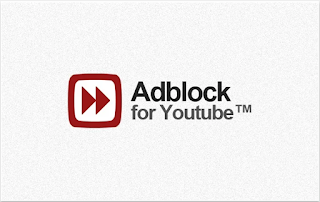 ‘Install Adblock for Youtube™ now and all the Pre-Roll Ads on Youtube™ are gone, forever! 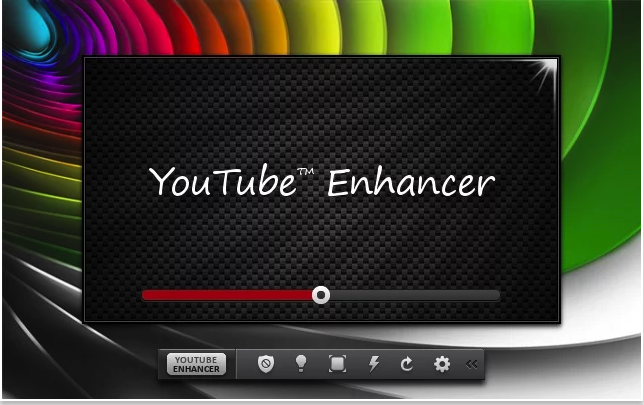 The enhanced Adblock removes any ad videos shown before your video as well’.